Great Summers Start Here! 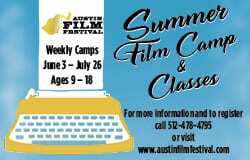 BGCAA Great Futures Summer Camps 2018. 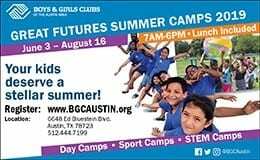 Great summers start here with Boys & Girls Clubs of the Austin Area (BGCAA) GREAT FUTURES SUMMER CAMPS 2018! BGCAA is Austin’s leading youth development agency providing quality out-of-school programming for Travis and Bastrop counties. 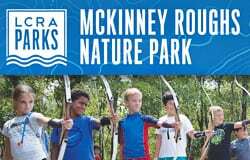 Great Futures Summer Camps are FUN for the kids and FLEXIBLE for families. 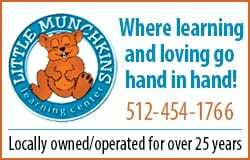 We offer AFFORDABLE weekly pricing because cost should not prohibit families from finding quality summer care. 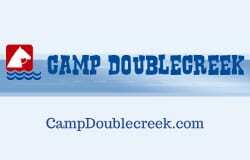 Additional camp locations and info available online here, or contact the BGCAA Program Services team at 512-444-7199. 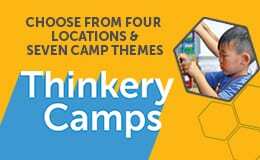 This program challenges campers with an emphasis on STEM and sports. Explorers will focus on team building, cooperation, communication and trust. 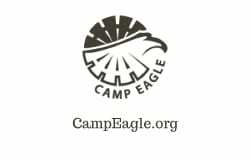 This program is designed for campers who enjoy trying new things and having fun. The daily schedule is packed with exciting activities focused on the week’s theme. This program is designed to fill in before or after other camps at Magellan International School. Try wrap-around camp to ensure your child has a safe and quality experience this summer.